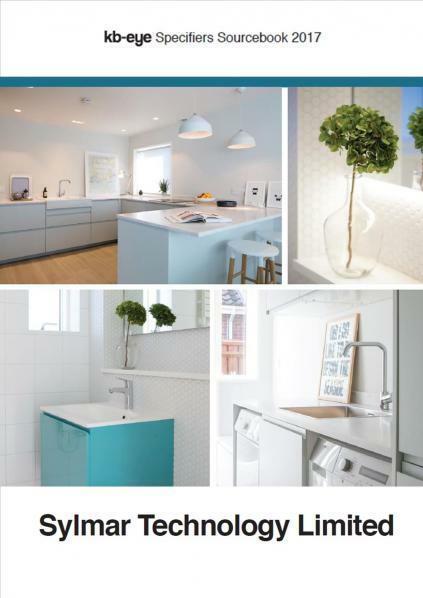 The project is a showcase for eco-architectural practice 50 Degrees North and uses minerva® solid surface worktops in the kitchen, utility room and ground floor bathroom. The high-quality surfacing material of minerva® met with the overarching aims of the project. minerva’s low porositymet with the healthy homes objective, aesthetic goals were met with a beautiful range of colours, matt finish and slimline profile along with the durability goal which was of critical importance in a heavy usage holiday home environment.